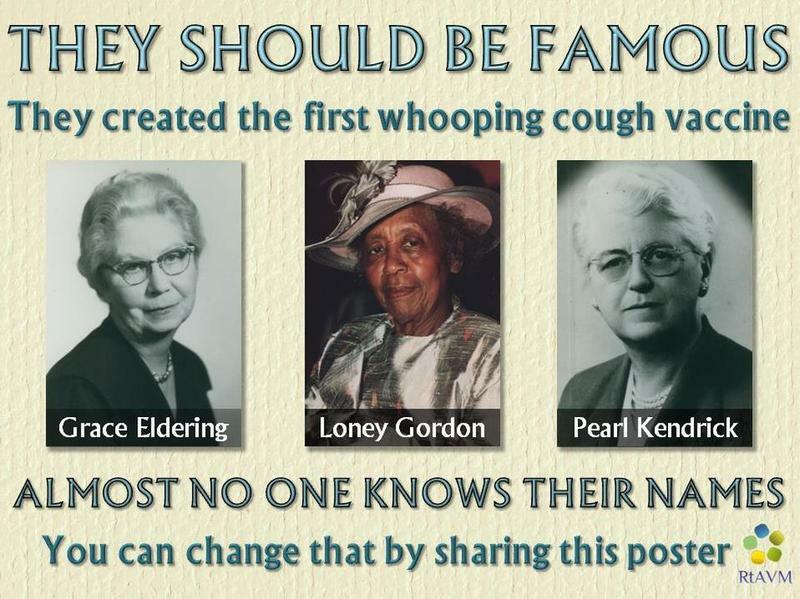 "Whooping cough is spread in the droplets of the coughs or sneezes of someone with the infection." Pertussis resulting in a dangerous infection requires much more than having a few bacteria infecting your child;s body. Seriously infectious Pertussis is ONLY spread when the pertussis bacteria infects a person with insufficient Vitamin C, most of us, and/or whose mother is not immunized, most children these days, NOT "vaccinated", immunized by having gotten the wild pertussis bacteria and defeated NATURALLY the resulting infection.